Each individual workout session is customized to help you reach your physical fitness goals. Our outdoor classes range from beginner fitness session to crossfit and advanced level training. Sign up for a personal session or one of our classes and start improving your quality of life today. EdgeFit was founded on the belief that passionate trainers can change lives. Our team of nationally certified trainers are constantly improving sessions with the newest fitness trends and cutting edge techniques. Our unmatched standards combined with your customized routines will give you the motivation to improve your healthy lifestyle. Positive motivation and smart, attainable goals will always be our #1 priority.  EdgeFit is dedicated to health and committed to excellence.